I stand back and marvel at our new snow covered Christmas tree. After such a hard year, I wanted nothing more to fill our house with joy; even if it meant looking like the crazy woman at Menards on Halloween day obsessivley comparing trees before dragging the biggest box to the register. Just saying. The kids jockey for the best branch to hang ornaments while the lights glitter and sparkle. I pull out a faded, beat up foam wreath – obviously created by a second grader. There I am, sunburned cheeks (I lived in Arizona, not such a good place when you’re pale because of your Irish and Scots heritage)with buck teeth and pig tails in place with red fat ribbons that looked like yarn. It would’ve made Rainbow Bright proud. My mind rolls back to my grandparents hous where this ornament hung in their grist as tree. There was something magical about their Spanish style home with white stucco exterior, red porch, sidewalks and roof. They had a big backyard for my five siblings and I to get in trouble and roam. We usually got kicked outside during the five o’clock news. That was a scared time for Grandpa. Heaven help you if he was interrupted. Although if you were quiet he would give you lemon drops or mints. Personally I think it was his way of making sure we wouldn’t talk during the news. Grandma Shaw would be out the front porch looking at the horizon in her button down plaid shirts and brown polyester pants. She’d give us hugs and threaten to spank us if we got out of line, after all, there were six of us heathens. But I felt safe and loved and carefree. I could get through my struggles with her pearls of wisdom. I felt protected. It reminds me of how 2017 has been. My friends have referred to me as the modern female version of Job – aside from the devil smiting all my kids, although I’ve had some bending knees moments. My tribe has been the quintessential version of the TV version of Friends when they sing “I’ll be there for you” sitting around a fountain. But they mean really meant it if you’ve ever binged watched the show. No matter the problem, they rallied for each other. My thoughts on 2017 is to finish the year well. Like me, I want you to look back on 2017. Don’t think of it as the year of pain; but as the year of growth. You’ve become a better you because you walked through the hardships. Take everything you’ve learned in 2017 with a deep breath and exhale into the new year with hope and confidence. Enter the year determined to be gutsy and courageous. Know there will be moments to grow better or bitter. I feel as though this is a moment to impress upon you all the pearls of wisdom I’ve gained. 1. If your biggest dream is to model yourself, your home, and your life like the glossy pages of The Mangnolia Journal, find a new dream. There’s only one Jonana Gains and the world would be better a better place if you live your life to the fullest with your gifts and talents. Besides it’s exhausting to try to create the perfect magazine ready home. Be strong and courageous for the Lord your God is with you wherever you go. 3. There’s no need to have an “I’m tough, I can do this myself” attitude when your salon lady who does your nails and your counselor offer jewels of aged wisdom. This is a chance to be vulnerable and ask for help. In my experience they offer the finer points of life that help you avoid smacking your face on your problems like a revolving glass door. 4. When the going gets tough, it’s okay to dance it out like you did as a kid with your Sony Walkman and your mix tape of Madonna, Paula Abdul, and Boys On The Block. Let yourself go and feel the joy of the breath in your lungs and the fact God is with you always. His job is to help you see how resilient you are. 5. 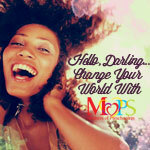 Always keep a box of tissues in your purse, especially when you’re attending a Girls Night Out event at your church. Chances are your friend on crutches will cattle prod you to the front in order for you to ask for prayer from the speaker. You’ll end up ugly crying with snot running out of your nose and into her hair as she hugs you and prays over you. This, of course, will be in front of 150 women who know you. Embrace it. 6. Keep your best friends close and your tribe closer. The second you falter and do something stupid – they’ll call you out on it and help you with your Come To Jesus moments. They’ll lift you up in every trial. 7. Realize sooner than later – you can finish the year well. And that means not gulping numerous cocktails. You will regret that choice and all the stupidity that follows. Nothing good comes from drinking your problems nor stuffing your face with dozens of cookies for all of you emotional eaters. Your pants will thank you. Choose to be gutsy and determined. Choose to dance it out. Choose to be better not bitter. Choose to inhale God’s Word. Pull the thread that ties all the challenges and mistakes and heartache. String it together and look for God’s jewels. Make a list of his hand in it all and not just the moments of thanking him for the closet parking stall at Wal-mart. Like my Christmas tree with all the bright lights strung together and top of herpes induced glitter, marvel its flaws, take in its character and then breathe. 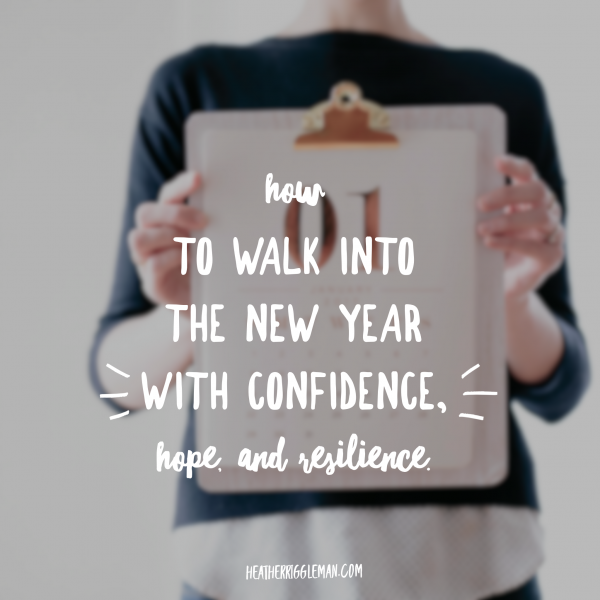 Walk into the new year with gutsyness, bold truths and raw faith. Everybody has a home team: the friends you call when you lock yourself out of your house once again and ask for the copy of keys you’ve given them or the person you talk to when something terrible happens. It’s these people who know what’s wrong with you and love you anyway. These are the ones who will tell you to breathe deep when you insanely snap at your child and these are the people who tell you the bathing suit you’re about to purchase is cellulite suicide. 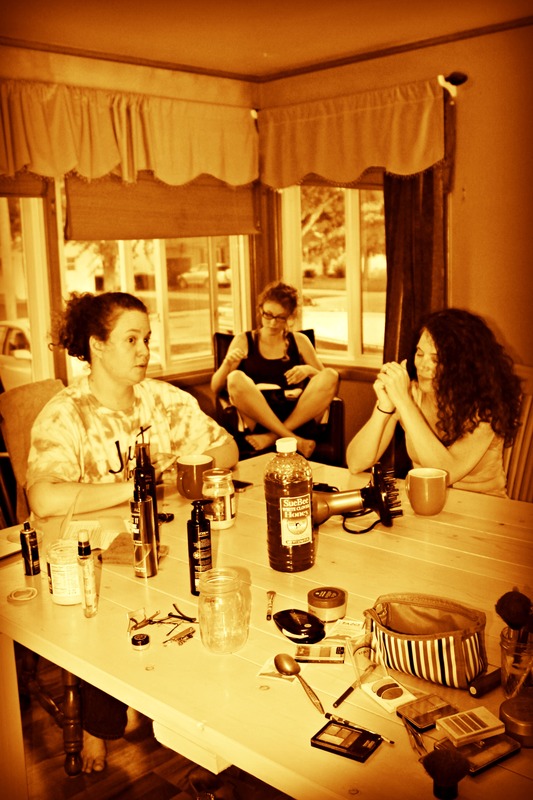 Yes, these are the people who know the medications you’re taking and help you fish snakes out of your beloved closet. These are your people, your no-matter-what-posse. If you’ve had the same posse for years, BLESS you–if you’re like me–just barely stumbling through the hole you knocked down for friends to enter, this post is for you. You can’t possibly do life without a home team. 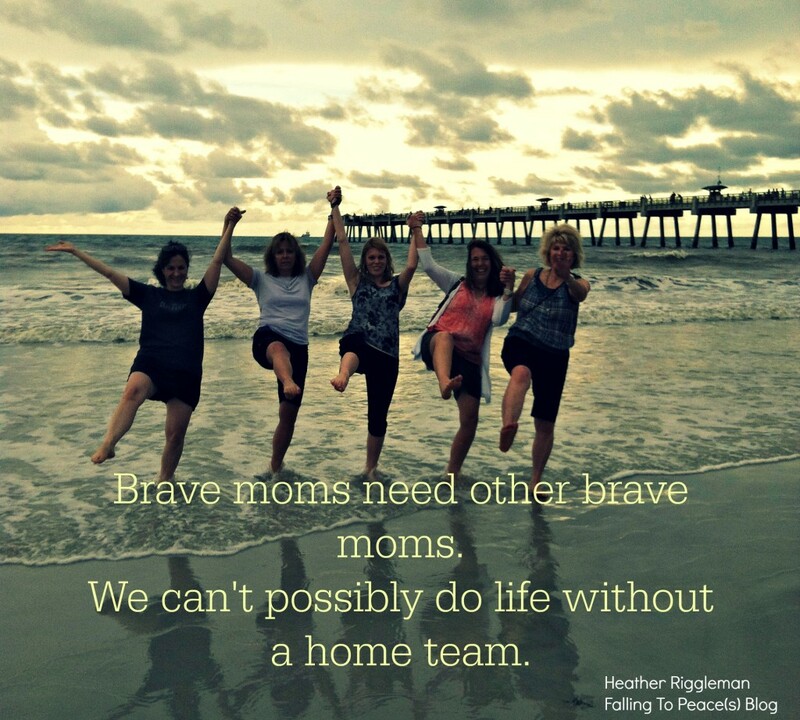 And if you want to be a brave mom–you need a home team. If you want a home team, you need to get past the phrase, “There’s no crying in baseball,” and embrace the steady stream of tears, imbalanced hormones, and allow your friends to not only gather around your beautiful kitchen table but also grant access to the basement where the REAL you is revealed. There in the inner recesses of your home are cobwebs, stained couches from too many buttery hands on movie night, a wine stain in the corner from one of those rare alone-as-couple moments. Not to mention messes upon messes like dirty windows still in need of curtains, loads of stain filled laundry–not to mention the load you’ve been fluffing for days on end because you plan to fold it soon. But the basement is where the real you resides. It doesn’t take courage to let emotions stream, fears to surface, and the fact you whine while being on your treadmill because you want to be that perfect size. Basement dwelling was home for me because I found it too crowded upstairs. We would entertain guests upstairs, inviting them over for one of Chris’ amazing gourmet dinners, we would talk about the comfortable surface things: kids, marriage, work, faith. Then I would smile, thank them for coming over and before re-entering the basement–peeling off the fake me with my dress clothes. Here in the basement is where I raged against God over the phone of losing my baby. 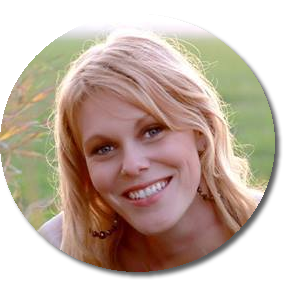 I could tell you about the months of fertility treatments, bed rest, and the strain it put on my marriage. I could tell you about the fears from comparing myself to other moms while finding myself coming up short–knowing my insides weren’t shiny like her outsides. I could tell you about the tears and anger that flowed freely over the diagnosis of special needs for two of my children. I could tell you about the questions and worries as I identified with many of the reasons why a friend committed suicide. I could tell you about the thousands of sleepless nights as the same string of failures rolloadecked through my mind, show casing each career, friendship, and ministry failure–one by one; all here in the inner recesses of my basement dwelling soul. And because I didn’t think anyone could be as wounded as me or understand, I dared not let anyone enter. But I was not meant to be a basement dweller, living life alone and barely scratching the surface and neither were you. but since the crowd prevented their carrying him close enough to get Jesus’ attention, they climbed up onto the roof, opened a hole in it, and lowered the paralyzed man on his mat down to Jesus. I learned to stop pretending the day God said to me through Mark, “It’s time to make you well.” He used women whom I had been leading in a Bible study open a hole in my “roof” and lay me down at the feet of Jesus. As a mom–woman, the most courageous thing I ever did was strip myself of “the fake,” laying out all of me at my friend’s feet, asking Jesus make me well. These days, I don’t bother to check my hair or pick up the dirty plates or socks laying around before answering the door. I give everything I’ve got to my home team–the real me, raw, sometimes struggling, sometimes not– knowing seasons will shift trials to another’s shoulders. In order to brave the crowds and sometimes the darkness in my basement, I will always need a home team. My home team gets my energy and time because I know at some point I will once again ask for their help to lay me at Jesus’ feet to be made well.